When opportunities arise to try new cafes and restaurants in amazing new places I can't possibly resist. One of the best things about travel is food, culture and finding new favourites. 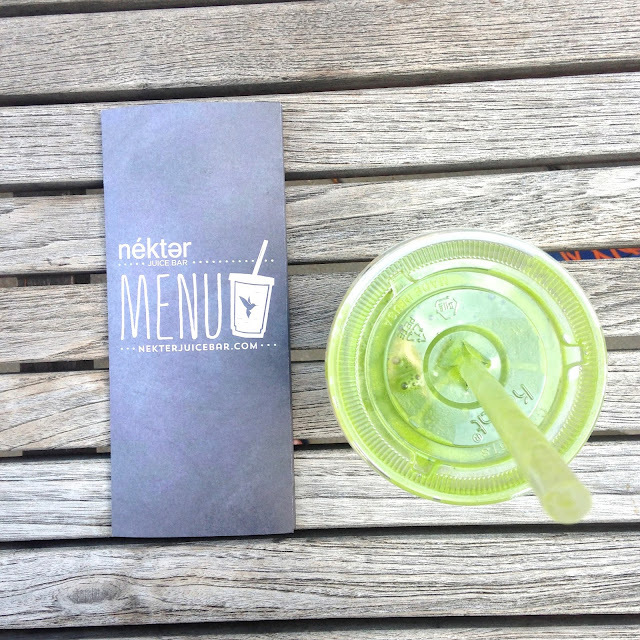 Nekter turned out to be on of those places you just wish you had access to everyday! 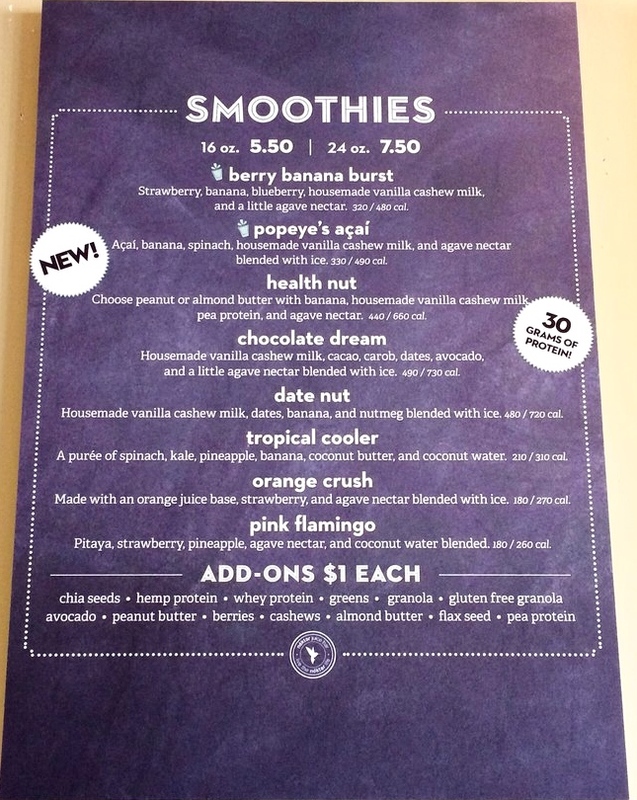 A vibrant neighbourhood juice bar bursting with super smoothies and nutritious snacks. Yes please! 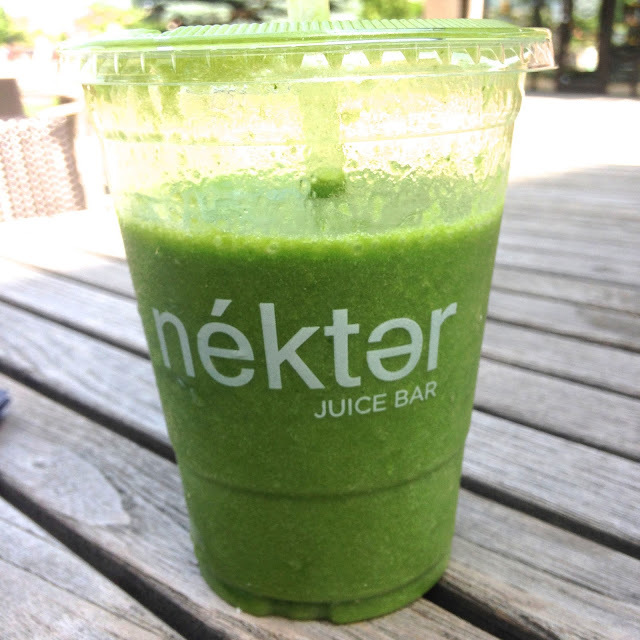 Unlike most sugary, preservative filled drinks that claim to be good for you, but kind of aren't, Nekter provide robust green shakes that still taste delish but are full of genuine health foods - at an accessible price. I browsed the menu for an awkward amount of time trying to decide whether I was in a green mood or a berry mood. Hmmm. Greens won. Tropical cooler to be exact which was a beautiful blend of spinach, kale, pineapple, coconut butter, coconut water and banana. 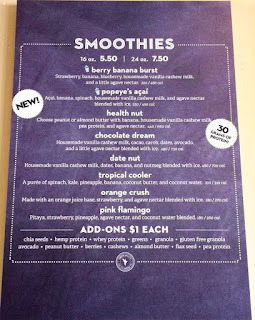 With options to add protein (vegan protein also available) toppings and a Create Your Own Menu, I could have breakfasted there everyday for a month and not have been tired of the repetition. 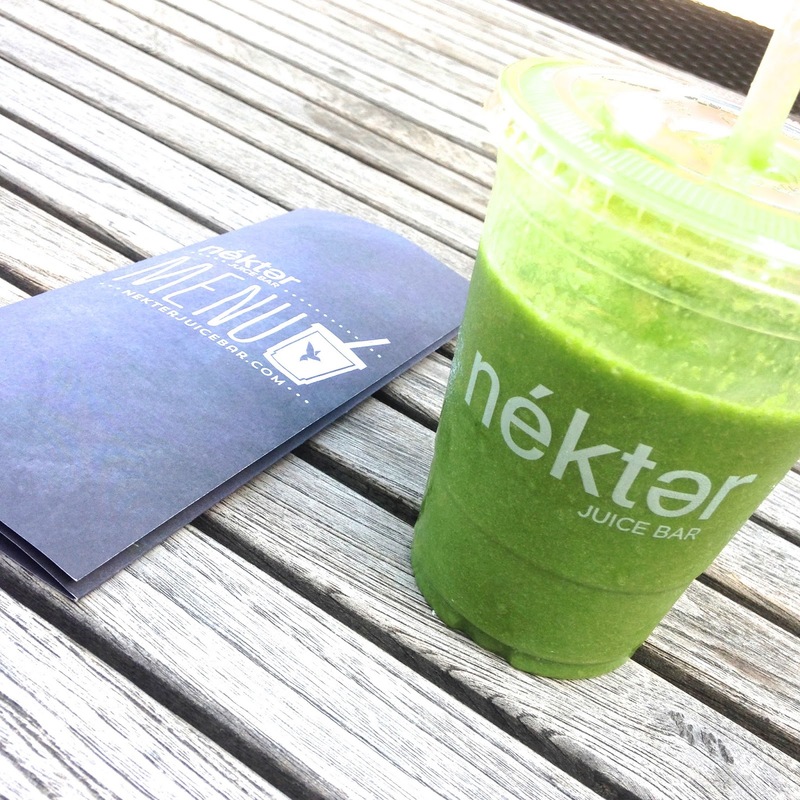 The only niggle I have with Nektar... There isn't one this side of the pond. If you're in the States, be sure to pay them a visit!